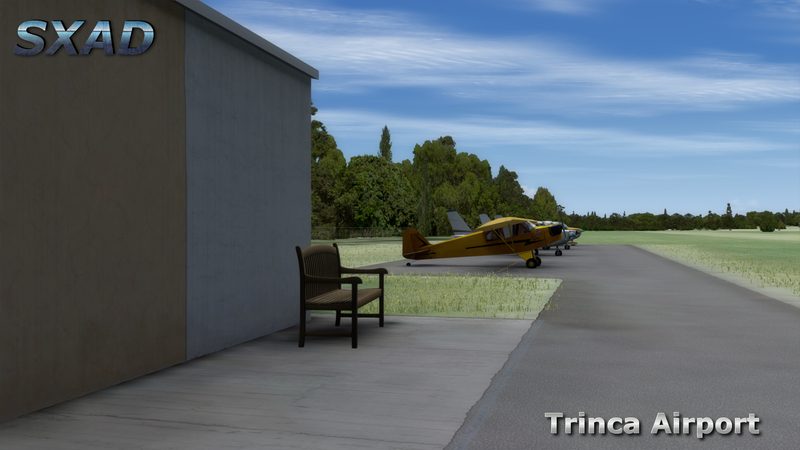 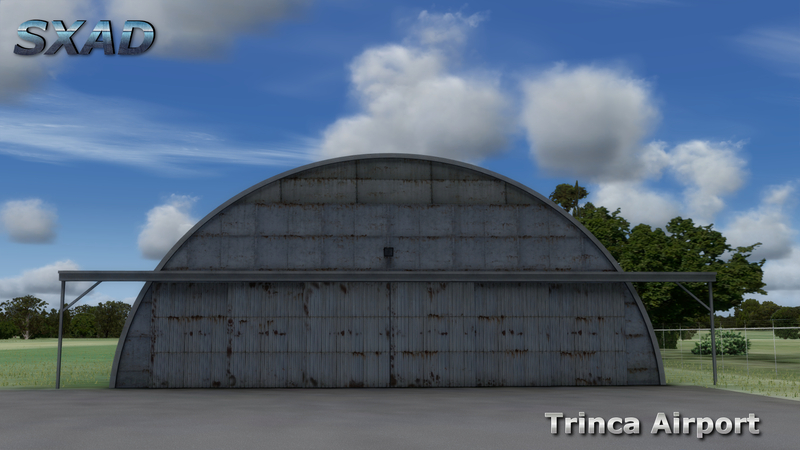 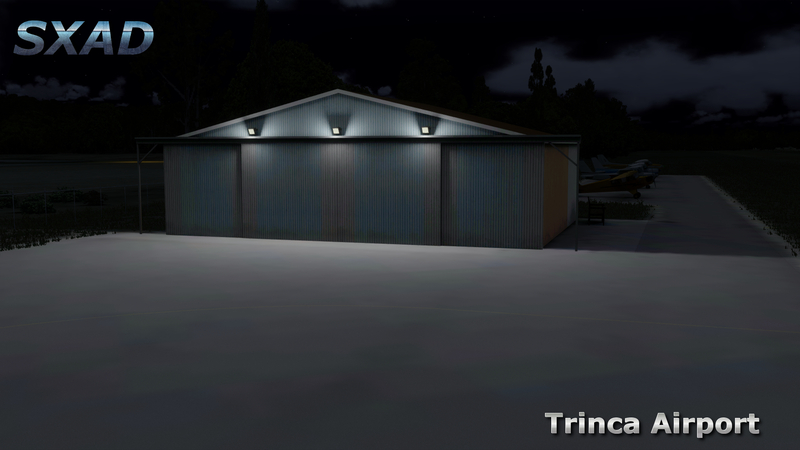 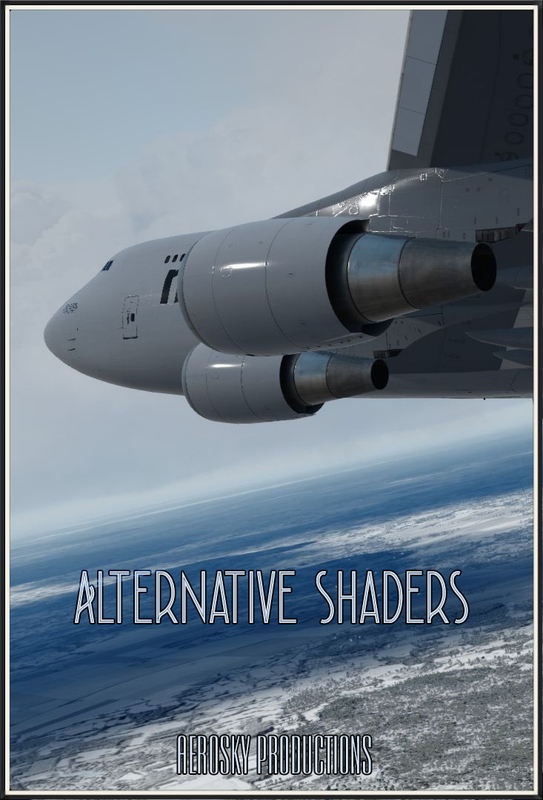 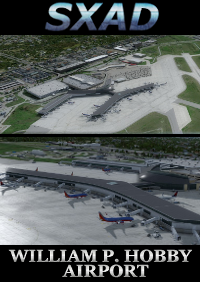 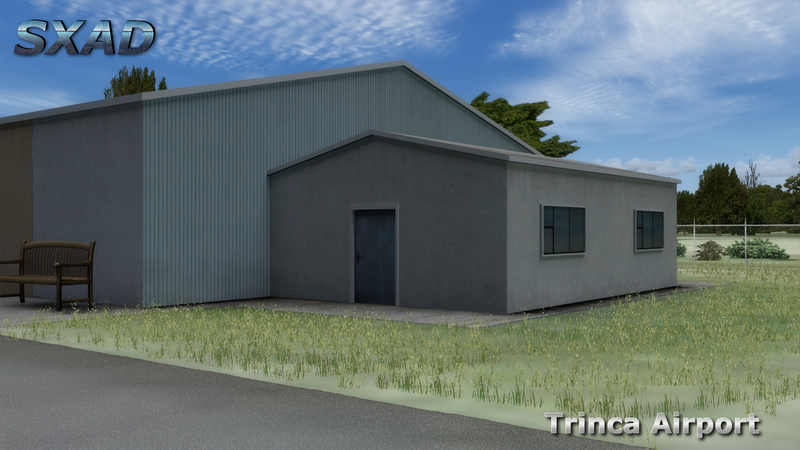 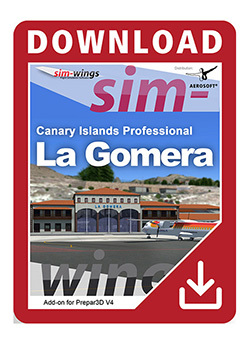 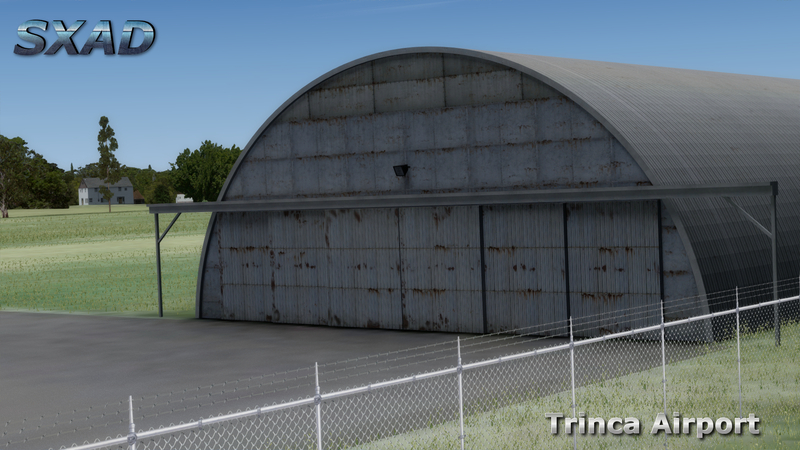 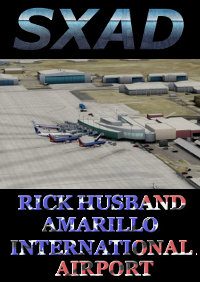 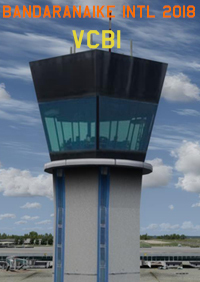 This great value pack by SXAD includes two highly detailed New Jersey General Aviation airports recreated for FSX, FSX: Steam and Prepar3d v2/3. 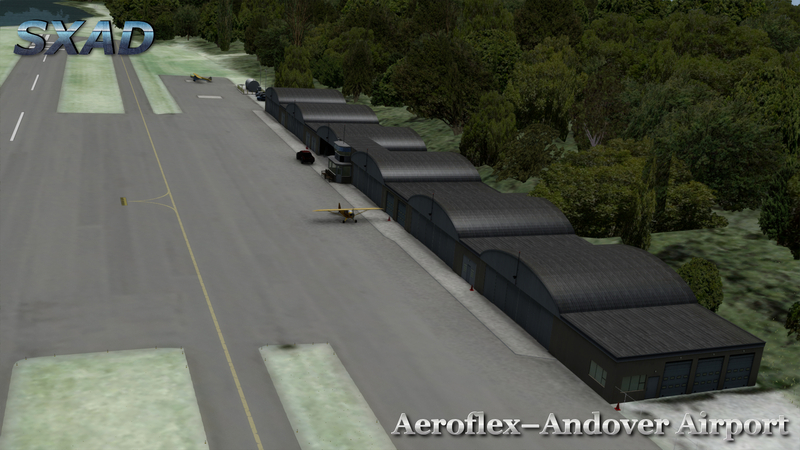 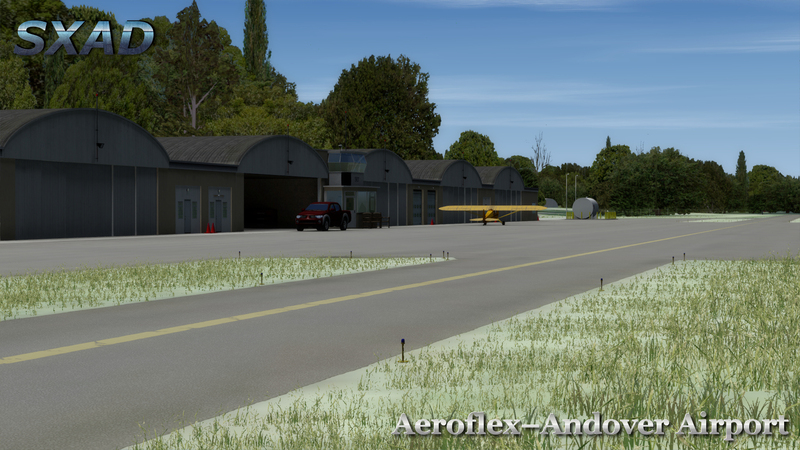 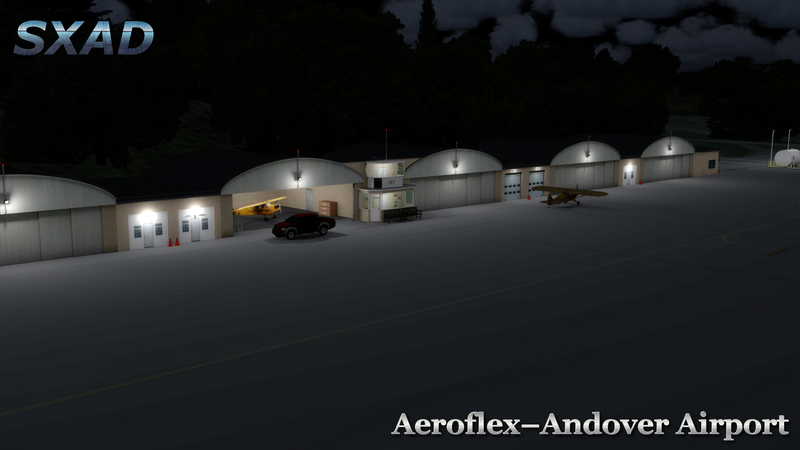  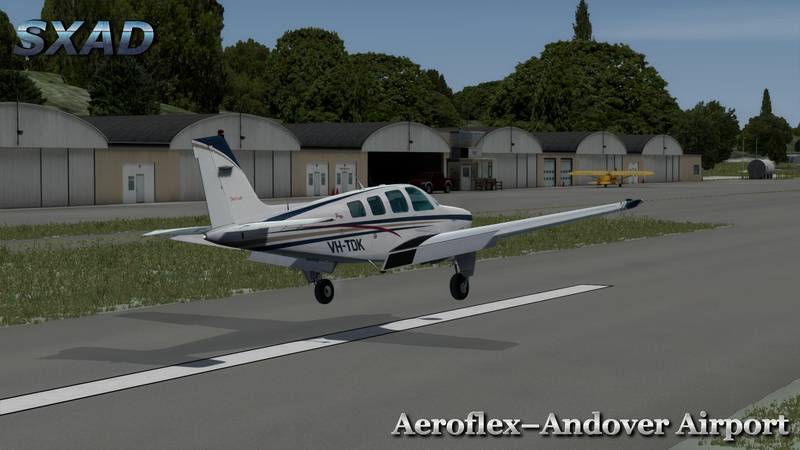 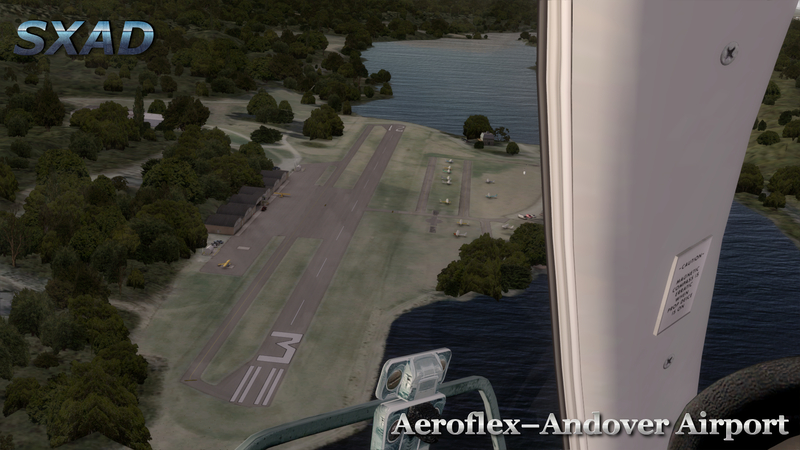 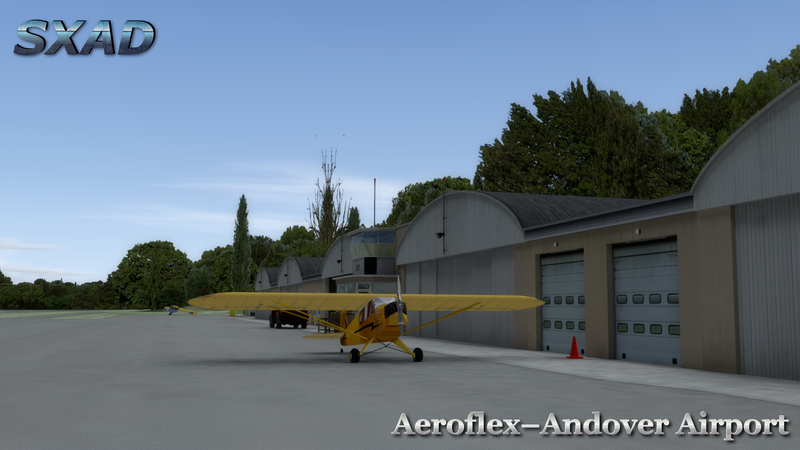 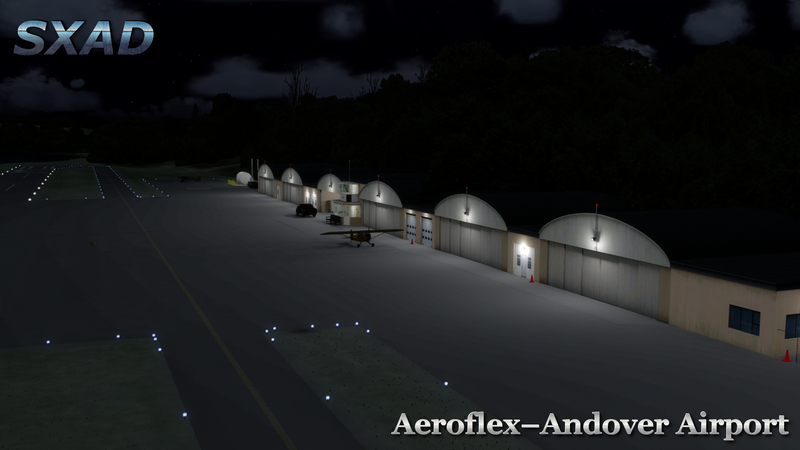 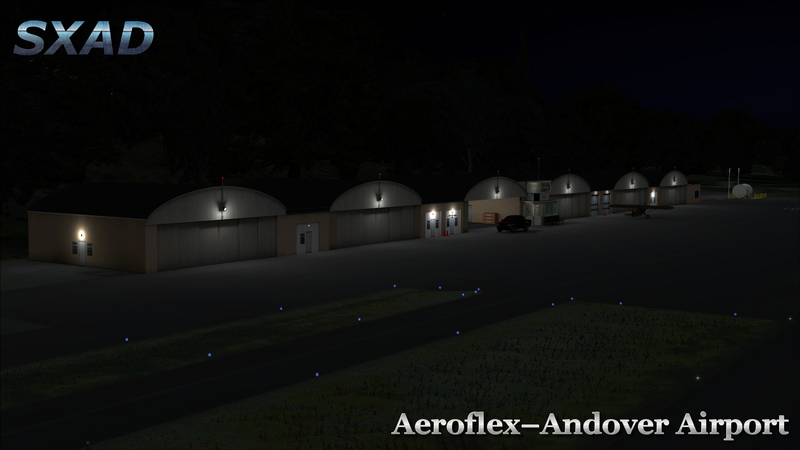 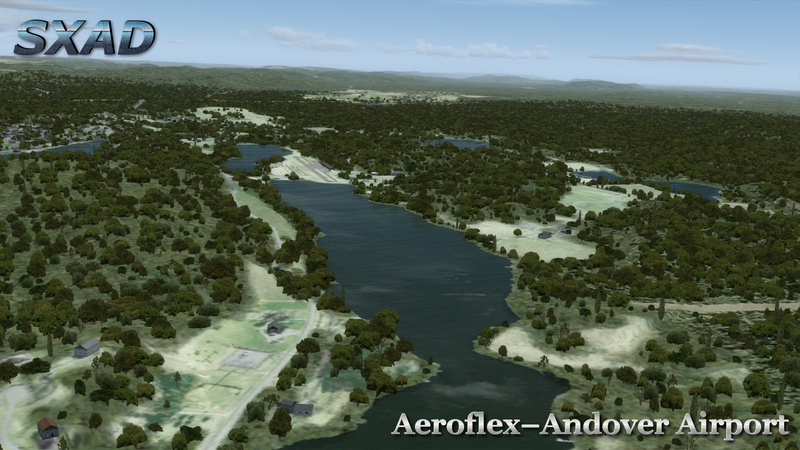 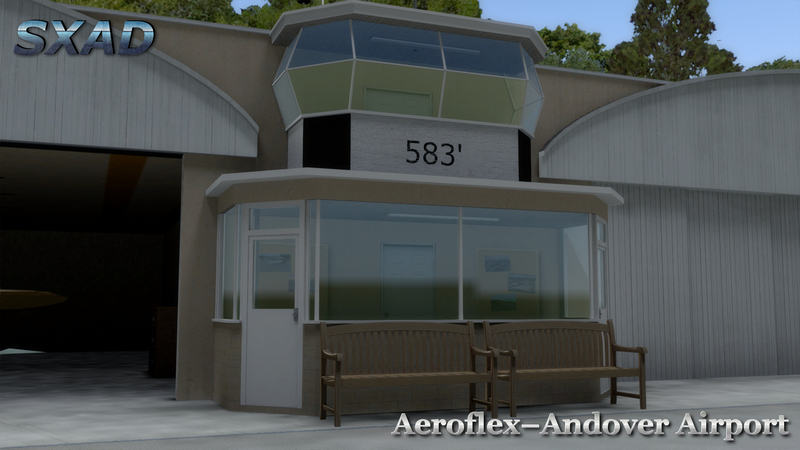 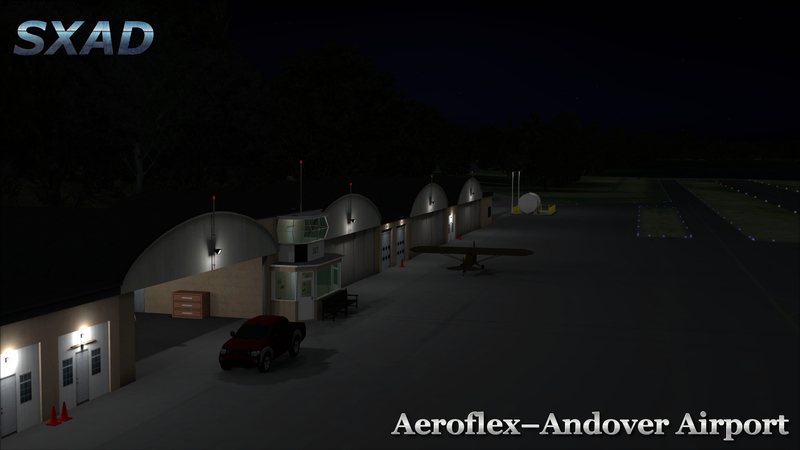 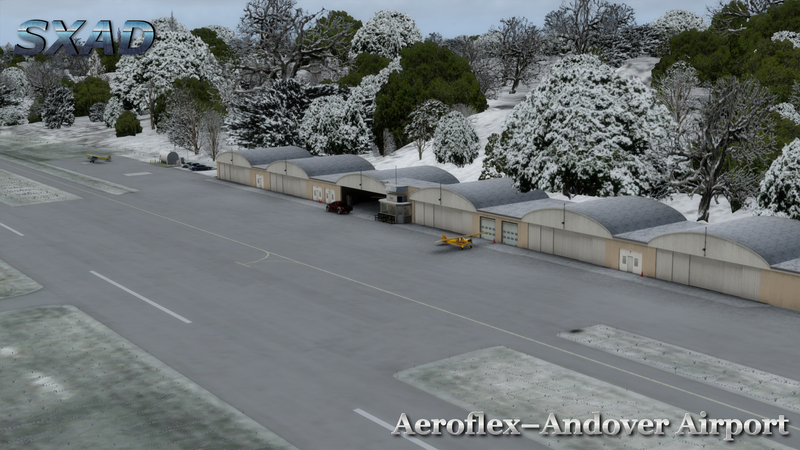 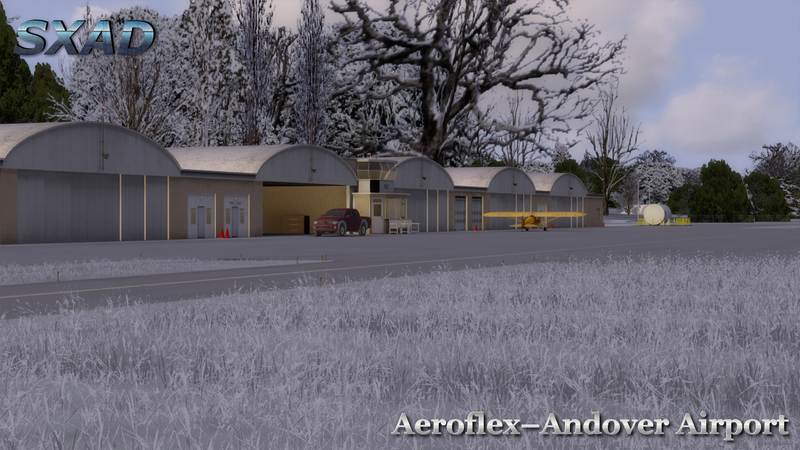 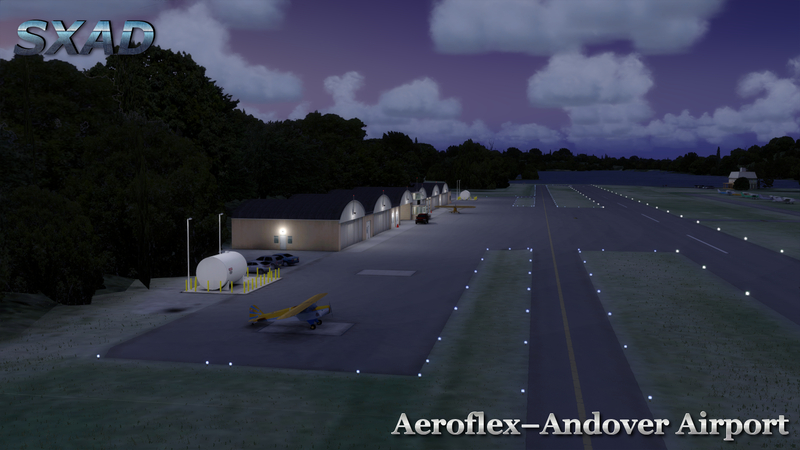 Aeroflex-Andover (12N) is a public use airport, located in the Kittatinny Valley State Park in Sussex County, New Jersey, United States. 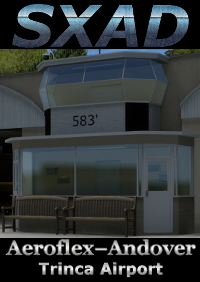 It is owned by the New Jersey Forest Fire Service. 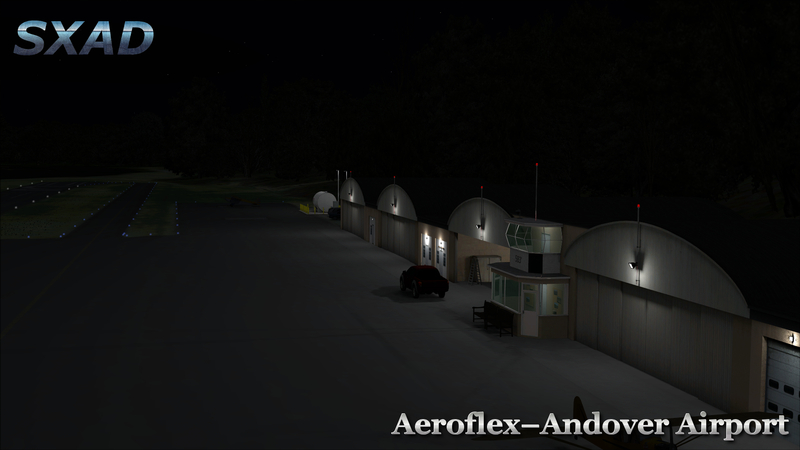 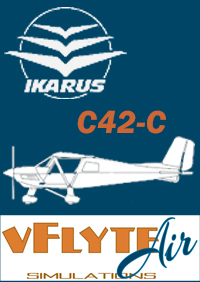 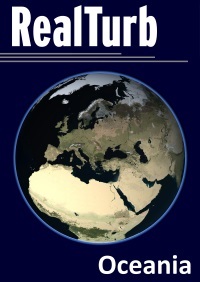 The airport averages around 70 aircraft movements a day and has many general aviation aircraft based there. 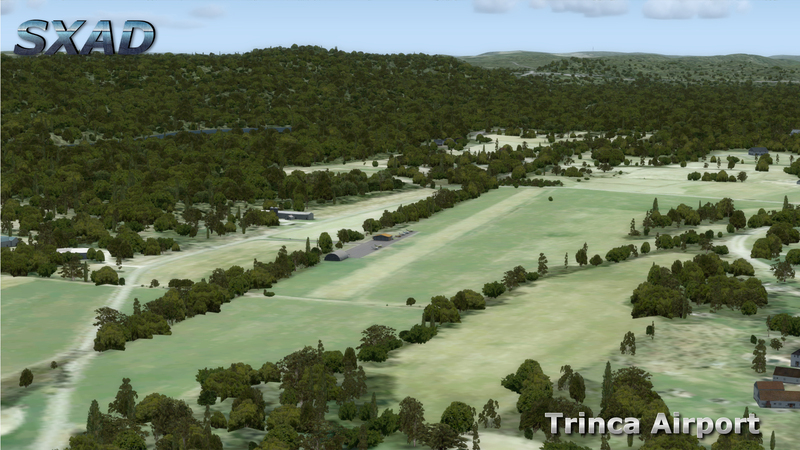 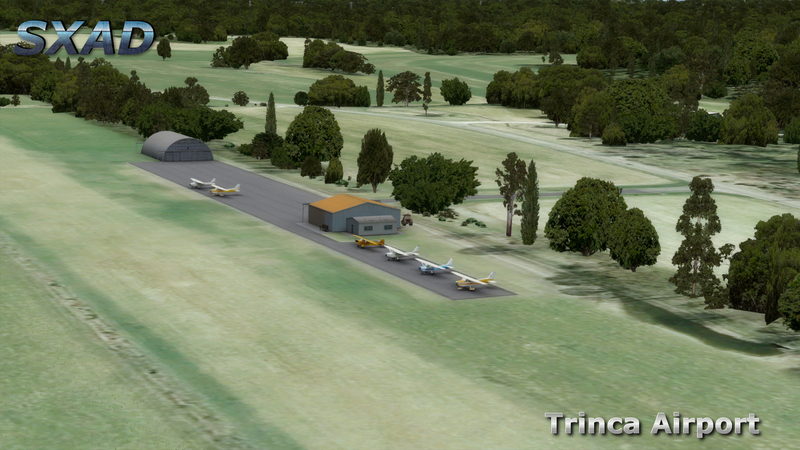 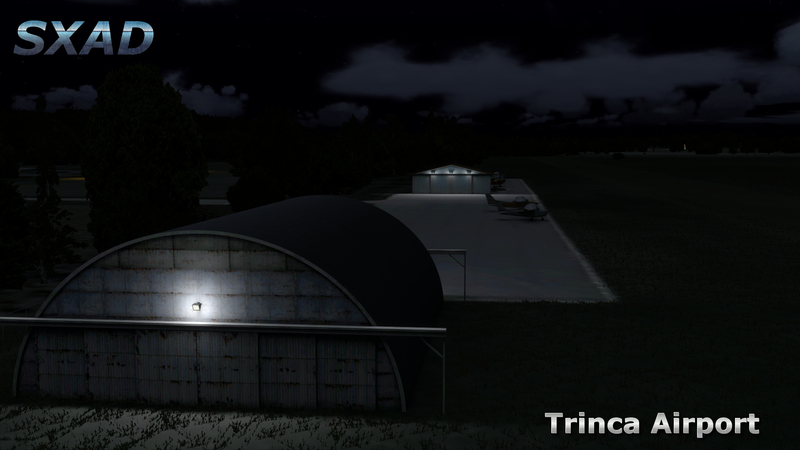 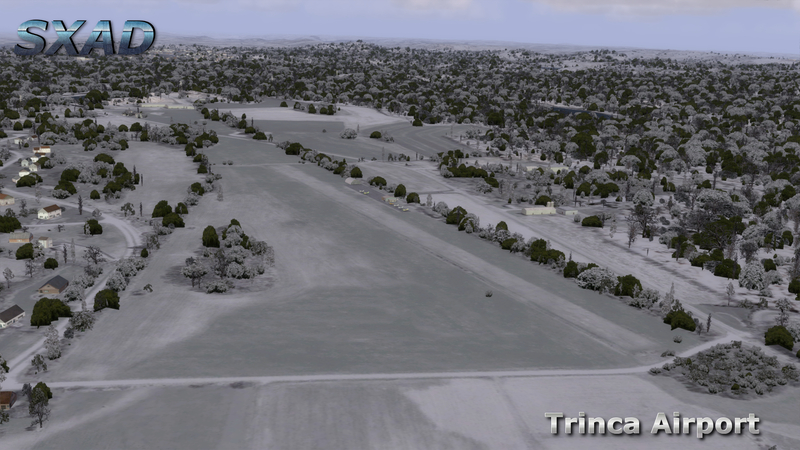 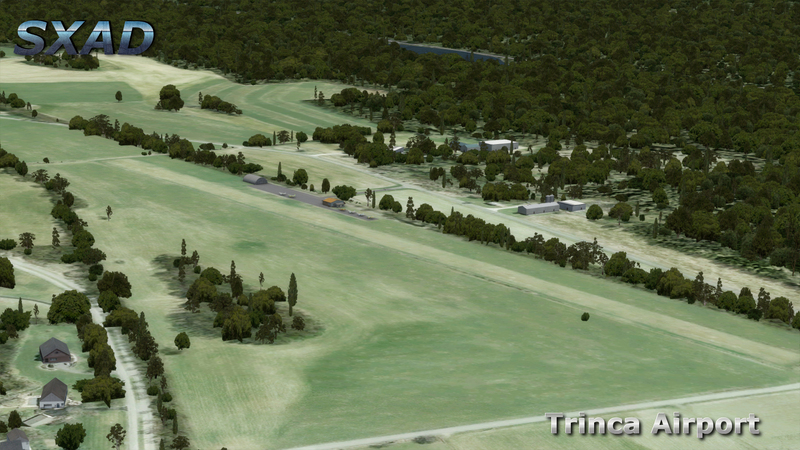 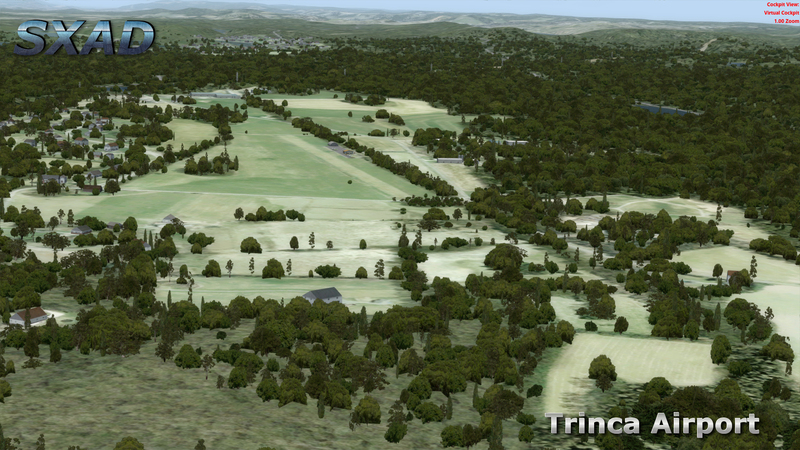 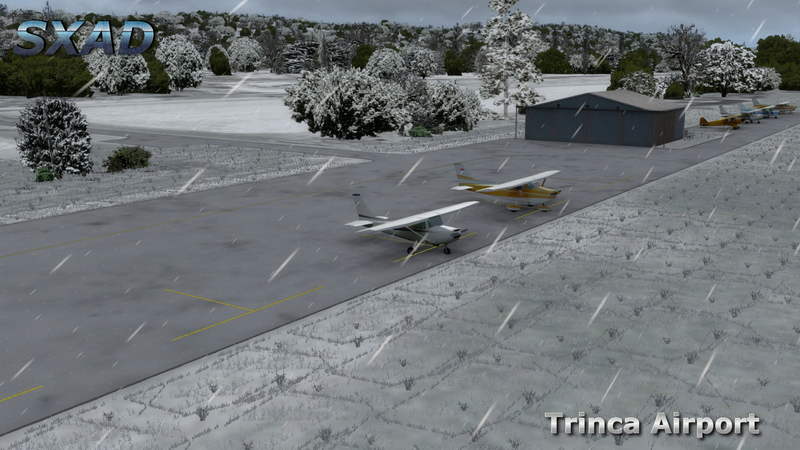 Trinca Airport (13N) is a grass strip with an asphalt apron located three miles southwest of Andover. 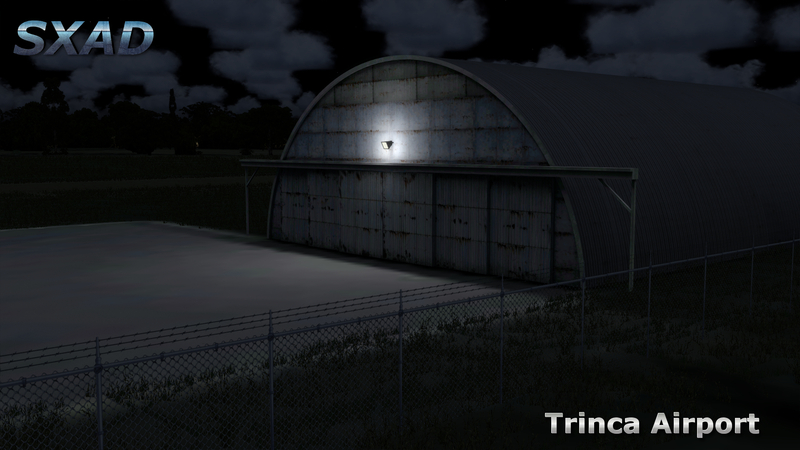 it averages around 30 aircraft movements a day and has two hangars.